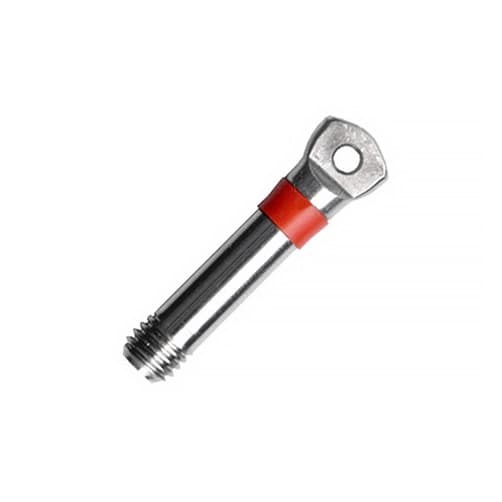 D shackles with shake proof pins are forged by electrical upset methods here in the UK from A4-AISI 316 grade stainless steel, strong and hard-wearing, perfect for highly corrosive environments. Not available for 4mm or 19mm sizes. Stainless steel D shackles with shake proof pin in a wide range of sizes from 5mm to 16mm, all shackles are finished to the highest of standards with a highly polished finish. 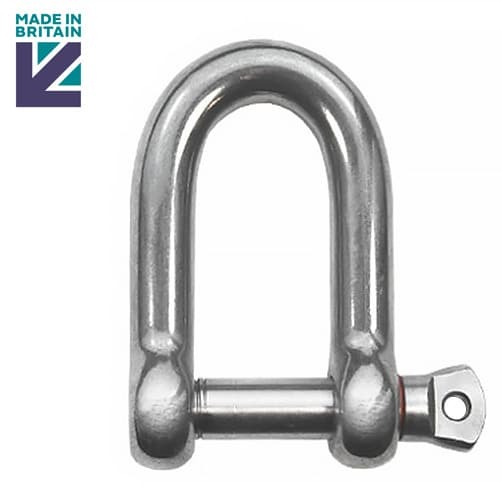 Durable D shackle ideal for a multitude of applications, such as: securing blocks and tackle, mooring and anchoring in harsh marine conditions. 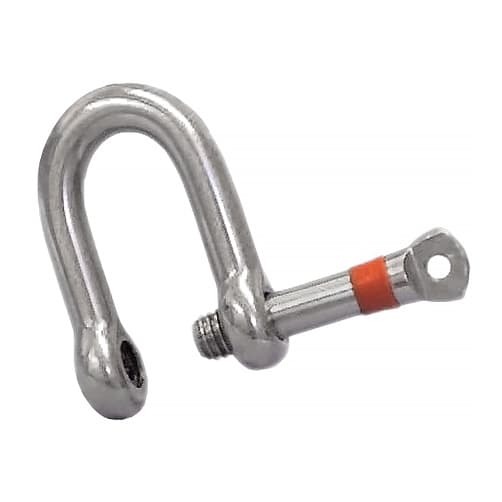 This high quality stainless steel D shackle with shake proof pin is manufactured here in the UK. 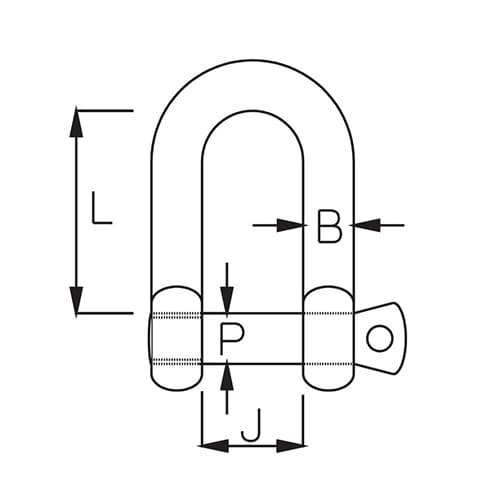 Marine D Shackles Tested & Certified To BS EN 10203 3.1b.